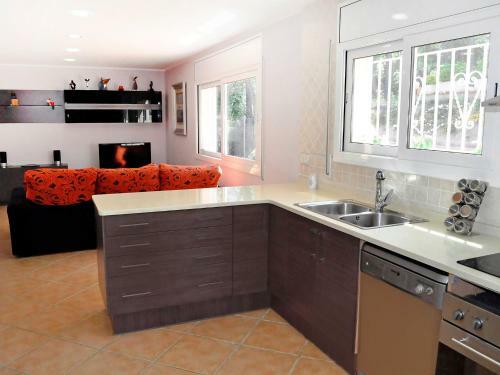 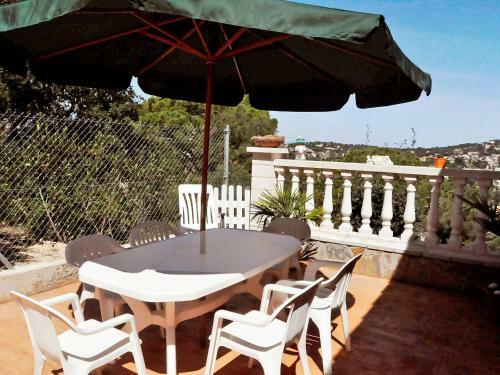 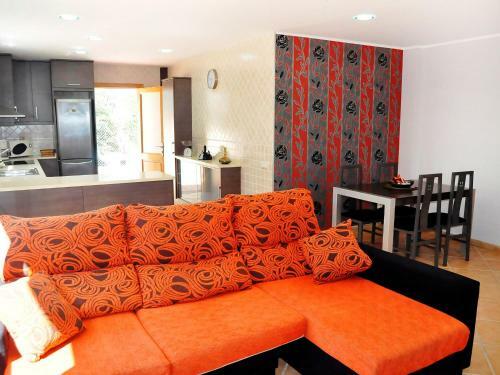 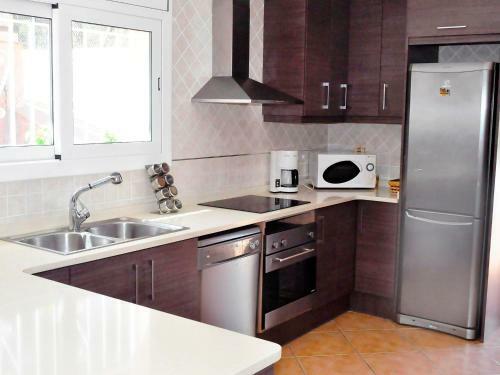 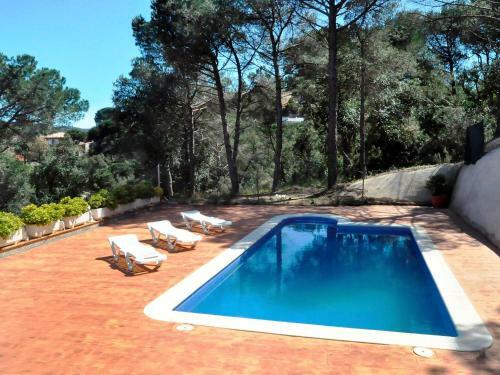 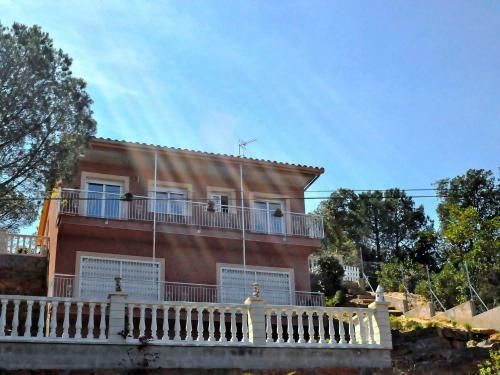 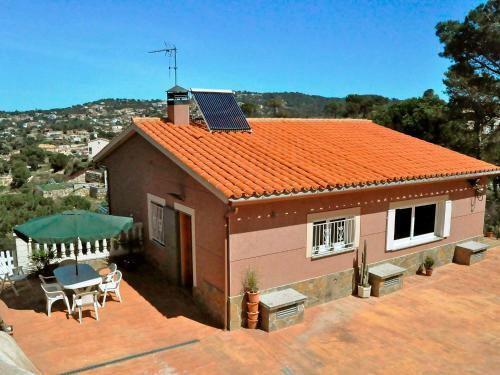 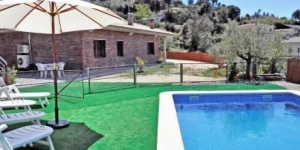 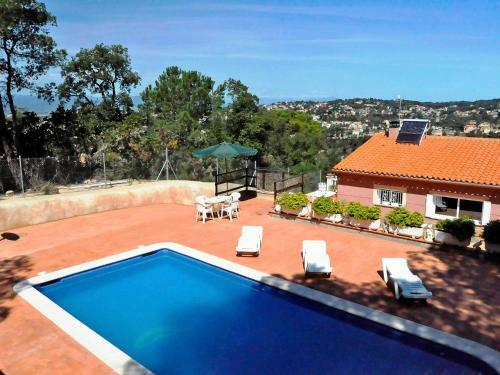 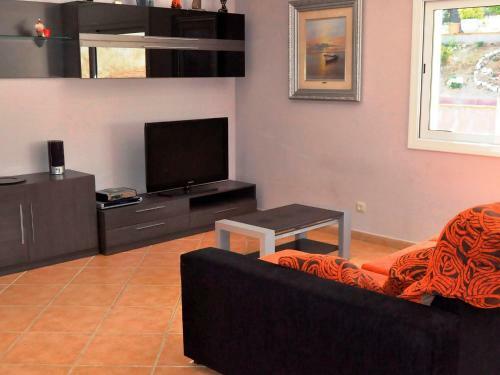 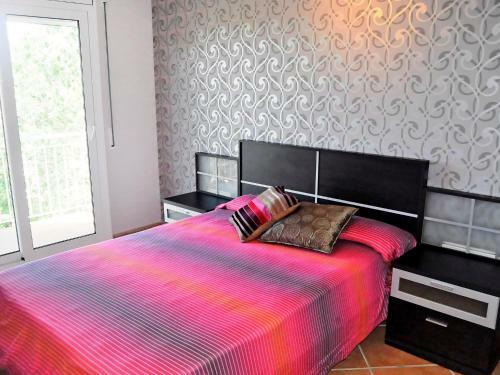 This holiday home is located in Lloret de Mar, Costa Brava, Spain and it's around 100 m2. 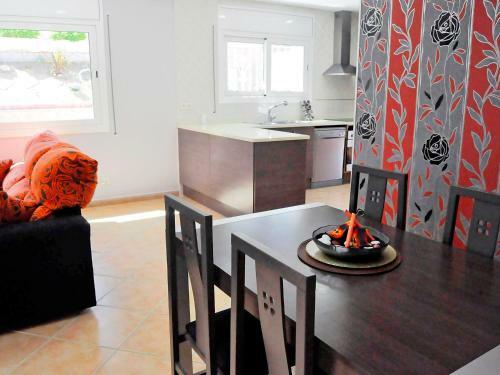 It offers an equipped kitchen/living room, 3 bedrooms, bath/WC, swimming pool, terrace and garden. 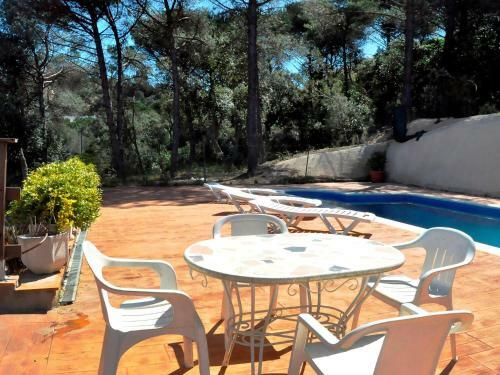 Surroundings: 8 km from the centre of LLoret de mar, 8 km from the sea, 8 km from the beach, shop 8 km, supermarket 8 km, restaurant 8 km, bar 8 km, bakers 2 km, café 8 km. 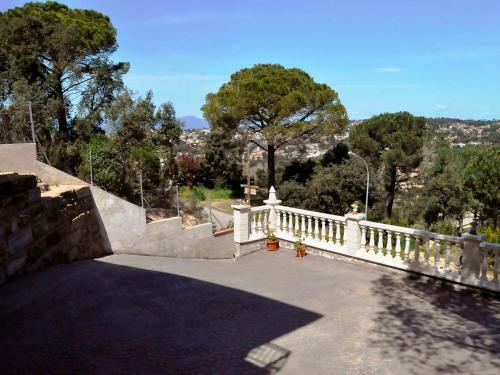 Nearby attractions: Waterworld lloret de mar 8 km, Marinland Blanes 18 km, Pueblo medieval Tossa de mar 20 km, Abreaventura LLoret de mar 8 km. 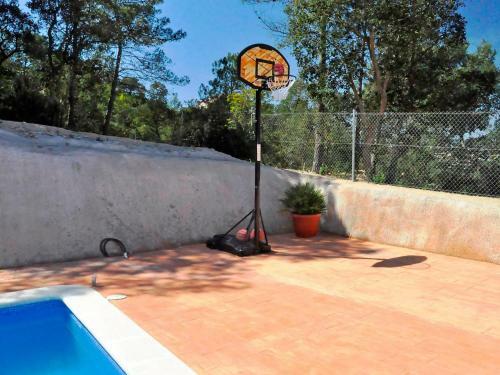 Please note: car essential. 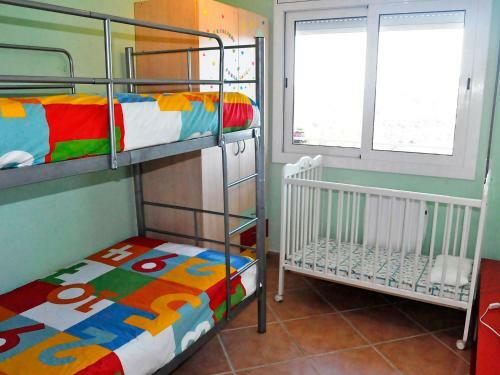 Suitable for families. 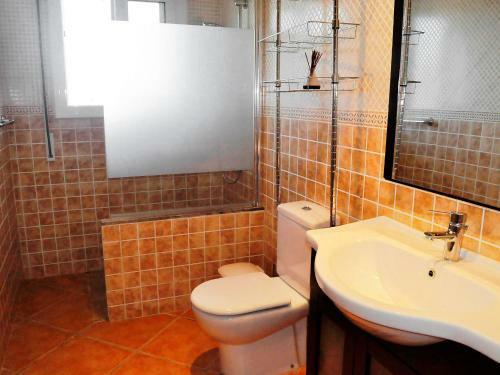 Groups of teenagers on request only. 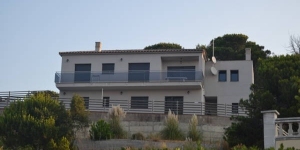 1st floor is closed and not occupied.